The Society is run by its Trustees/Directors. From among these Trustees/Directors a Chairman and up to two Vice-chairman are elected to serve two-year terms in each office, along with an Honorary Treasurer. Our current officers are Judith Long (Chairman) and Richard Butler (Treasurer). The Annual General Meeting elects an Honorary President who serves for one year – currently Claire Ludwell for 2018. The Society also has a number of Committees who lead on the various specific areas of the Society and Show – these include Executive (on which the Chairman of each Committee sits), and the Farm, Grounds, Horse, Food, Entertainments, Marketing & Sponsorship, Traffic & Gates Committees, as well as a Finance Working group, Trade Stands Working Group and Social Working Group. All the Officers and Committee Members are volunteers; employing a full-time Secretary (Alexa Morson), part-time Assistant Secretary (Melanie Wathen) and a part-time Finance Officer (Sharon Hillman). 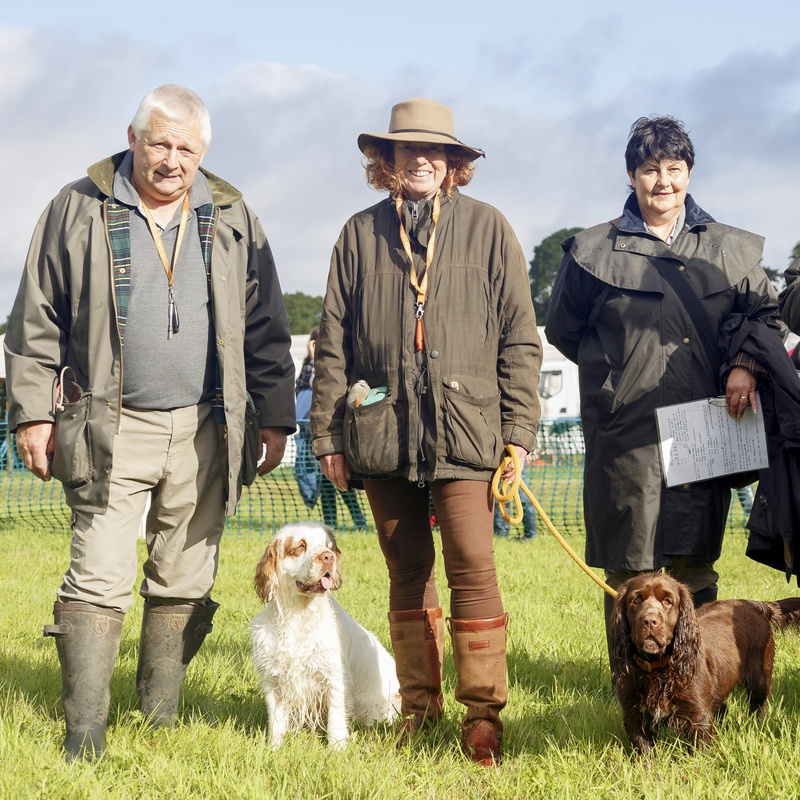 In addition to these Members we have a veritable army of volunteers and Stewards (many of who are Society Members) who help set-up, run and take-down the show, along with helping in various other vital ways throughout the year.